Below are the results from Round I of the Strange Carolinas Taco Tournament. Great job, everyone! 1) Dank Burrito (Beaufort, Morehead City) vs.
5) Crafted: The Art Of The Taco (Greensboro, Winston-Salem) vs.
11) K-38 Baja Grill (Wilmington) vs.
10) Mamacita's Taco Temple (Asheville) vs.
16) Villa Del Mar Mexican Grill (Greensboro) vs.
5) White Duck Taco Shop (Asheville) vs.
11) El Burrito Loco (Burlington) vs.
7) Pedro's Taco Shop (Greensboro) vs.
1) Flaming Amy's Burrito Barn (Carolina Beach, Wilmington) vs.
5) Carrburritos (Carrboro, Davidson) vs.
11) La Fortuna (Wilkesboro) vs.
7) Mi Taqueria (High Point) vs.
16) Burrito Loco (Mooresville) vs.
12) Beer Barrio (Wilmington) vs.
6) Porch Kitchen & Cantina (Winston-Salem) vs.
7) El Camino Real (Greensboro) vs.
Good luck to the remaining 32 taco restaurants and food trucks! Round II voting is now open. 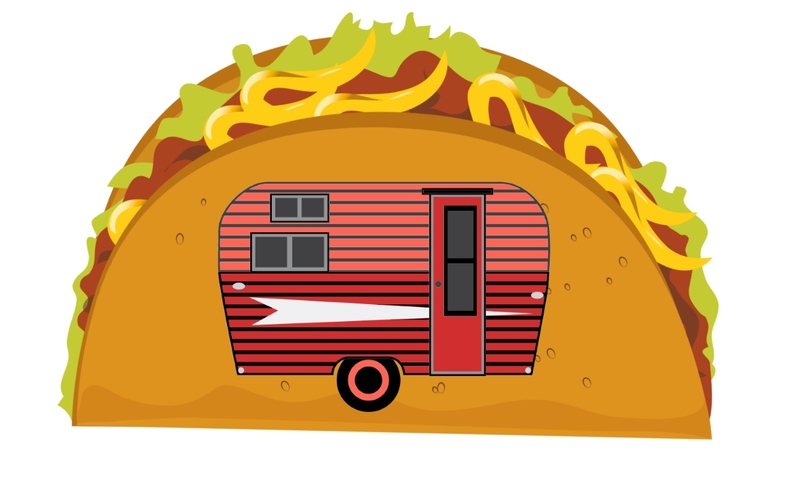 Click here to cast your votes for your favorite taco joints and food trucks.